Make Yourself Healthy and Happy: The Science Behind Exercise and Endorphins! Going through your day, you’re bound to experience some ups and downs, and highs and lows. In fact, can you remember the last time your life flowed effortlessly, without any unforeseen circumstances to come your way? It’s rare. But, that’s part of the journey. Stress happens! That’s why you should make exercise your number one priority. Did you know that even when the stressful events of your life have come and gone, your body remains to be a battleground for stress to fight on? 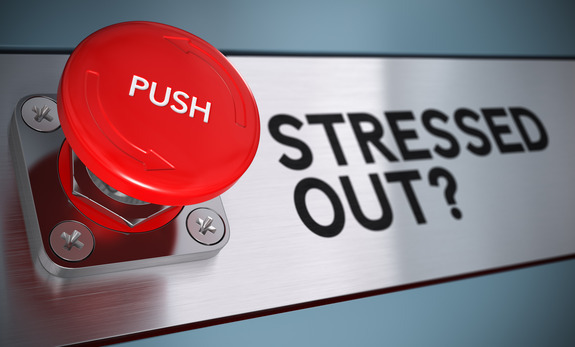 Stress comes in many forms: from your deadlines at work, a disagreement you had with your child, or turmoil you’re experiencing in your romantic life. But, even when conflict resolution has taken place and the events of your life has gone back to normal, it’s your body that suffers the consequences. Stress causes your energy level to diminish, and your quality of sleep to suffer. 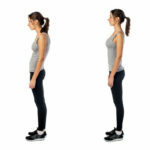 Your body can harbor aches and pains (from your neck to your knees) when you’ve gone through emotional turmoil. The usual upbeat personality that everyone loves you for can be put on hold—which is why exercise is the perfect solution. Endorphins are the chemical that your brain produces, and when released, can help to boost your mood and subside the pain you’re experiencing. Ever wonder how soldiers, once injured, are able to continue helping their fellow soldiers to safety? Or, how taking a dance class can uplift even your darkest and most dismal mood? Your body produces endorphins, and when you move in any form (run, jump, swim, or cha-cha!) you experience the best ‘high’ there is. 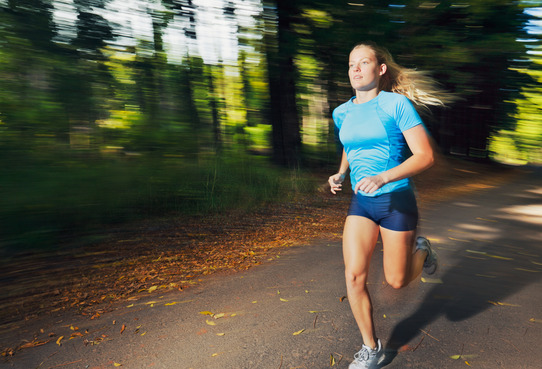 Have you ever experienced a ‘runner’s high’? When you’re in the zone in your workout, there’s a moment when the endorphins are released, the calories are getting burned and you are feeling on top of the world. There’s a good reason for it—exercise changes everything, and makes it all better. Your body is supposed to move. We were not meant to spend all day sitting at a cubicle, and spend all night sitting on the couch. Feeing restless about tomorrow’s presentation? Take a spin class. Upset about your discussion with your spouse that ended up in a disagreement? Take a walk. No matter what has you stressing in life, exercise in the answer—and endorphins are why!